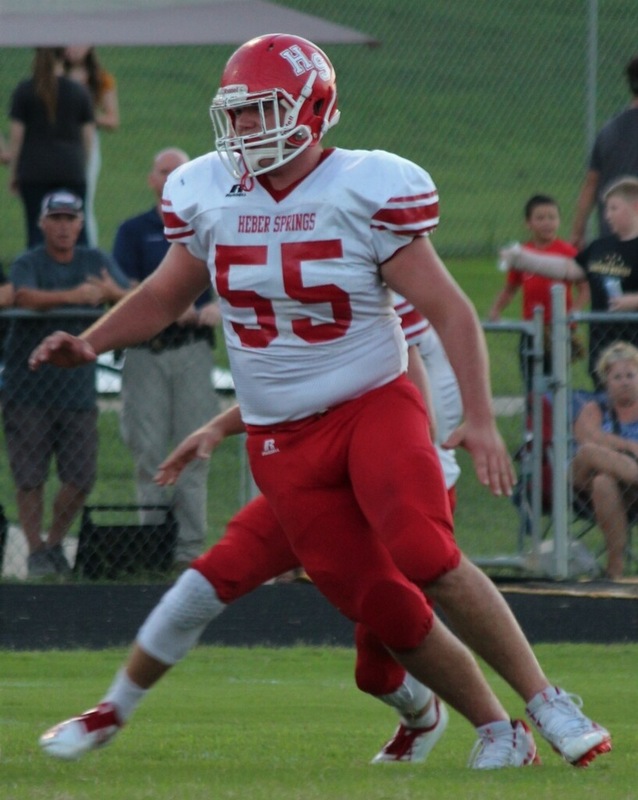 JJ Bray is a Captain for the HS Panthers Football team, he is also a member of student council and a member of the Heber Springs baseball team. JJ is a quick guard and on the line for PAT's. Recently, we interviewed JJ about his athletic career. What is your favorite memory as an athlete? When we beat CAC in double over-time my sophomore year. What is your motivational quote? How do you make practice fun? Practice isn't meant to be fun, it's where you're suppose to get better. What lessons have you learned as an athlete? How to work hard and to not give up. Go to college, and play football. Go check out JJ and his fellow teammates as they play tonight at Harding Academy. Game starts at 7 p.m. Theme is Red, White & Blue!